With so many WordPress hosting services offering one-click installation, this article could be just one sentence long: click the ‘install’ button. This is not one of those articles. Instead, here you will learn how to manually install WordPress from your server’s control panel. So, roll up your sleeves and let’s dig in! 1. FTP (File Transfer Protocol) or Shell Access: Because you will be uploading files to the server. You can find several options on the web, some don’t even require a download. Make sure that you have an account set up with a login ID and password for the FTP, too. 2. Text Editor: This is not going to be pretty GUI work. You’ll be entering some code behind the scenes and to do that, a text editor is in order. Your PC or Mac has default text editors (Notepad and TextEdit); however, if you want a few more bells and whistles, grab an after-market model online. You can find a list of recommended options on the WordPress site. 3. Credentials to Login to the Host Control Panel: Since you’ll be installing WordPress on the back-end, make sure you have access to the cPanel, which is where you’re going to set up the database. You are now ready to install WordPress with 7 easy steps! 1. 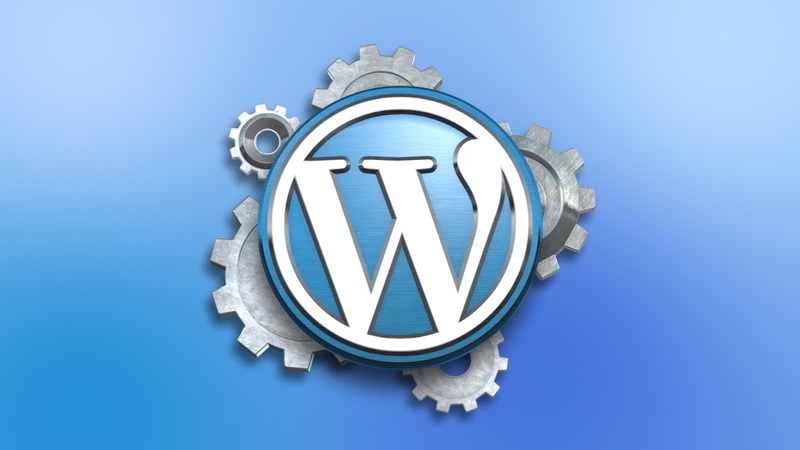 Download WordPress: First, get the latest version of the open source WordPress software to ensure stability and security. 2. Login to the cPanel: Use your credentials. 3. 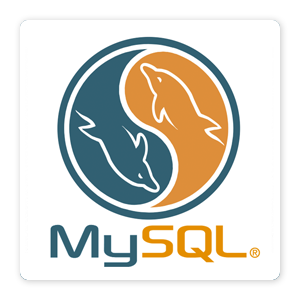 Click on the database link: It’s probably called MySQL or Databases. 4. Set up the database and create a user ID and password: Now is probably a good time to remind you to write down all of the IDs and passwords that you’ll create; you will be using them throughout the install. 5. Edit the wp-config.php: Pull out the text editor for this part of the job. Enter the database name, username and password from the previous step, database host, and table prefix. Don’t worry; there are explanations next to each field for guidance. You’ll also be asked to set up secret keys to provide security for your site. 6. Fill the empty database with files: Login to the FTP of your choice and find the directory where you are going to put WordPress. Normally, it’s at the root folder – especially if it’s going to be your homepage. If you need to know how to install WordPress on a subdomain, make sure to select that particular directory; however, it will not be directly accessible from the homepage. Now, open the WordPress folder and upload the files individually to the proper root or subdomain. 7. Run the install script from your site: You are right at the finish line! Go to the install page. Here, you will be prompted to name your new WordPress page, create the administrator username and password, and provide a communication email. Click the "Install WordPress" button and you are ready to rock-n-roll! There’s a common misconception that you need to install WordPress locally on your own computer. This is not necessary for administrative reasons; you can always login from your computer to make edits and other changes. However, local installation does allow for you to play around with different themes, see how various plugins may work, or perform other tests. So, if you have the wherewithal to create your own local practice lab, go right ahead! Your full-service site may be the better off. Just know that it is merely an option, not a requirement.